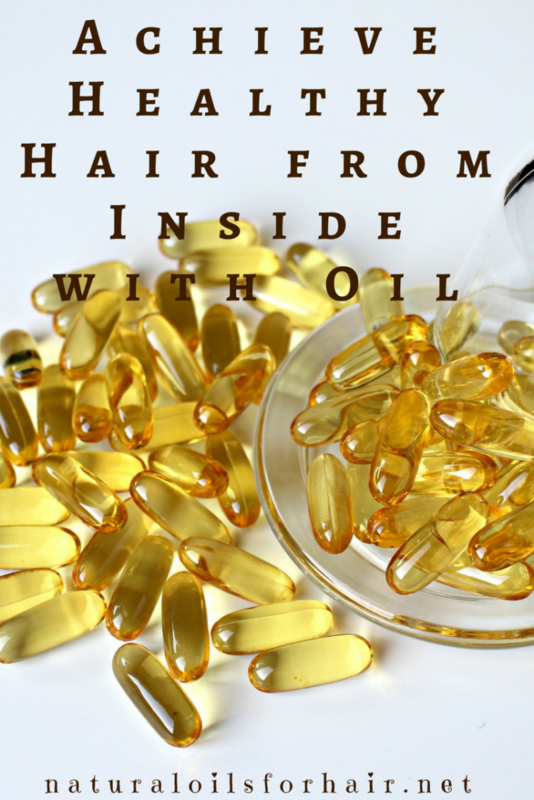 We covered the basics of hair growth in Can Oil Make the Hair Grow Faster and one of the points mentioned in there was staying on top of your hair growth multivitamins. While natural oils can be effective in hair care, it’s also important to nourish your body from inside for your hair to reach its full potential. There are various multivitamins you can take for general body health and there are those geared specifically towards hair and nails. You should always consult your doctor before taking any multivitamins that will have any bearing on your health. 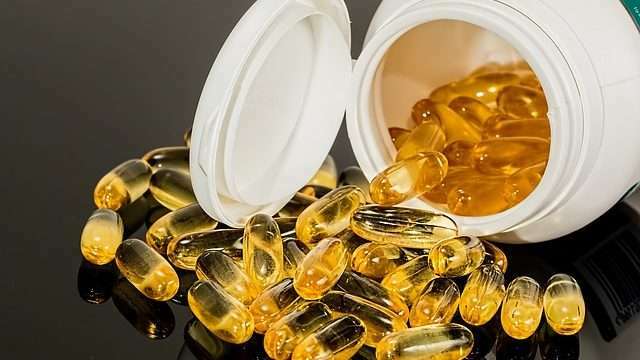 In this article, I’m focusing exclusively on dietary supplements that contain oil and will be delivered in two parts. Borage oil is derived from the seeds of the borage (borago officinalis) plant, a large plant with blue, star-shaped flowers found throughout Europe and North Africa and naturalized to North America. GLA (gamma-linolenic acid) is part of the omega-6 family of EFAs (essential fatty acids) and is hard to come by in the diet. As the active ingredient in borage oil supplements, it promotes healthy growth of not just hair but nails as well. Suggested dosage is 100 to 500 mg daily. The capsules can also be opened and applied directly to the scalp as a soothing conditioner. If you’re like me, the not so fondest memory you have of cod liver oil is your mom standing over you, threatening to hit you with a ladle if you don’t swallow the ghastly pills or worse, drink 2 spoons of the liquid because they’re good for you. Maybe I’d have train length hair by now if I had! 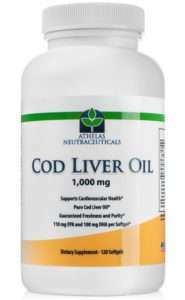 This supplement is derived from the liver of codfish and has high levels of omega-3 fatty acids, EPA and DHA. It also contains vitamin A & D, which can stimulate hair growth. The IU content of cod liver oil is quite high and 1 teaspoon is the recommended does. To mask the unpalatable taste, you can mix with a glass of juice or choose some other oil supplement you can stomach. 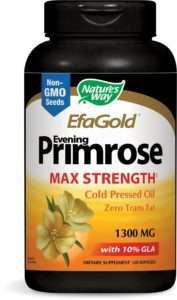 The evening primrose plant (oenothera biennis) grows in North America and the oil is rich in essential fatty acids (EFAs) that can help offset the high consumption of saturated and trans fatty acids in food. It also contains GLA (gamma-linolenic acid). If you are having hair loss issues, this is an ideal supplement to include in your regimen as it strengthens the hair. 1,000mg per day is sufficient, but the recommended dosage is 2,000mg (two capsules) per day over a period of three to four months. Consistency is key in order to see any results. You can read the Part 2 of this article HERE. You can grab these supplements with free shipping when you sign up, risk-free, for Amazon Prime. Try Amazon Prime HERE. Caution: Though there are no major side effects of oil supplements, always consult with your physician before taking medication especially if you’re pregnant, nursing or taking other medication.